Ford recognizes the SUV segment growing further – accounting for more than 45 percent of the non-premium U.S. retail auto industry in the next five to seven years, hence the upgrade of the new and improved 2018 Ford Explorer with more adventure capability than ever. 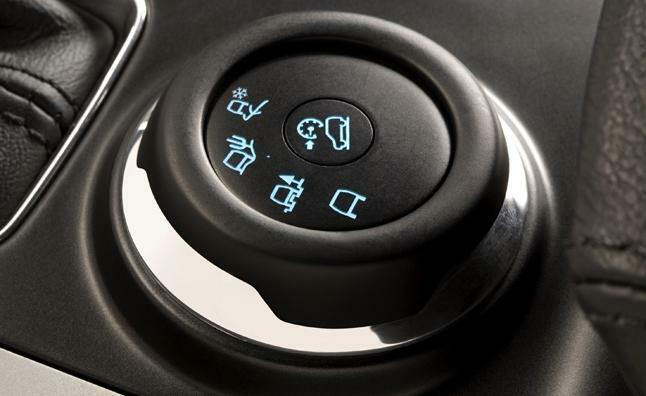 Along with enhanced looks, the all-new Ford Explorer has more power and traction control than ever before. Beginning with three different engines, including a 2.3-liter EcoBoost four-cylinder, which delivers 280 HP at 5,500 RPM and 310 lb.-ft. of torque at 3,000 RPM, a 3.5-liter V6, which offers 290 HP and 255 lb.-ft. of torque and a 3.5-liter twin-turbocharged EcoBoost V6 featuring new quad exhaust tips, which generates 365 HP at 5,500 RPM and 350 lb.-ft of torque at 3,500 RPM. For drivers who are looking for a more versatile and capable SUV, will also love Ford’s new Intelligent 4WD and Terrain Management System. While earlier adaptations of traction control and stability were crude to say the least, Ford’s newest 4WD functions, including an automatic all-wheel drive system, employs an array of sensors to detect loss of traction and then divert power to the axle that requires more power and torque. Along with increased capability, drivers will also benefit from exceptional fuel-economy ratings in standard conditions and improved capabilities when faced with rough terrain. Do you often find yourself faced with inclement weather or unpredictable ground? Thanks to the innovative Ford Terrain Management System, each version of the 2018 Ford Explorer is tailored to fit any unpredictability that may come along. So, much like your friendly postman whether rain, sleet or snow your Explorer will get you there. Those who decide to give the iconic 2018 Ford Explorer a chance, can rest assured that the choice of four Terrain Management System modes – Normal, Mud/Rut, Sand and Grass/Gravel/Snow – will tackle whatever lies ahead. Normal Mode - creates a front-wheel bias and delivers torque to the rear axle only when there is a loss of traction. Mud/Rut Mode - upgrades throttle response to limit upshifts and allows the wheels to spin in the mud. Sand Mode - provides maximum torque to the wheels and employs a lower gear to improve traction. Grass/Gravel/Snow Mode - adapts the throttle to minimize wheel slip. Along with other new Ford models, the new Ford Explorer all-wheel drive mode offers more control in weather like the latest Snowpocalypse or even in deep sand. In fact, this uniquely formulated all-wheel drive system even makes piloting this big Ford sideways in a continuous drift around a 300-foot diameter skid pad as easy as the average, everyday commute. 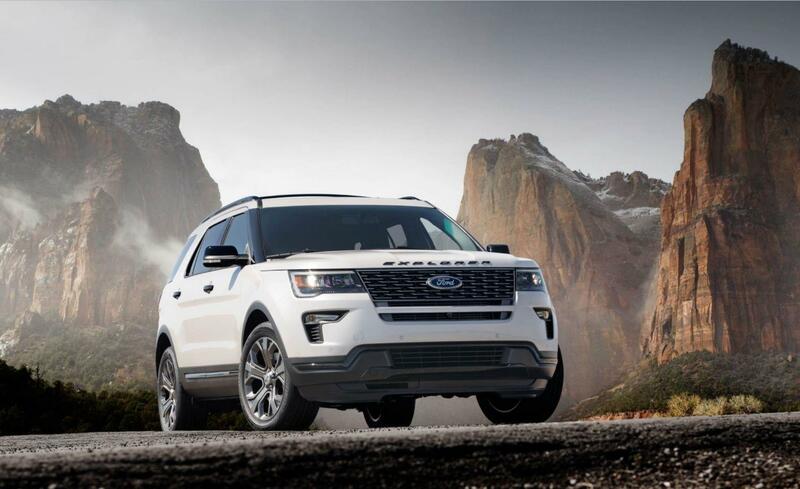 Are you ready to check out the most capable of Ford Explorers available? These popular SUV models are going fast, so get to your Southern California Ford dealer today to slip behind the wheel of one of the most capable of SUVs ever.